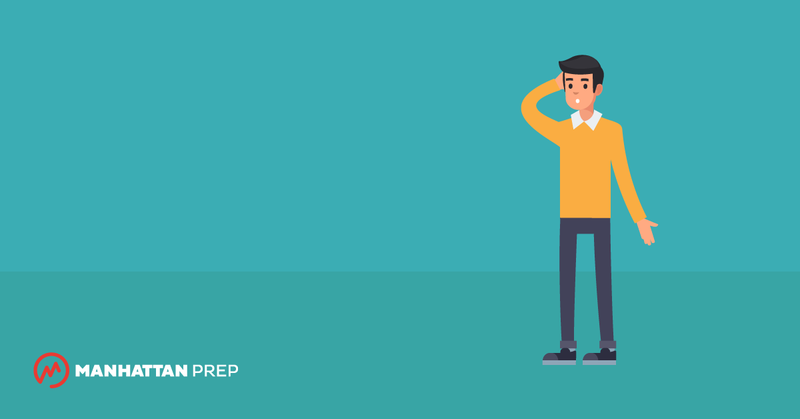 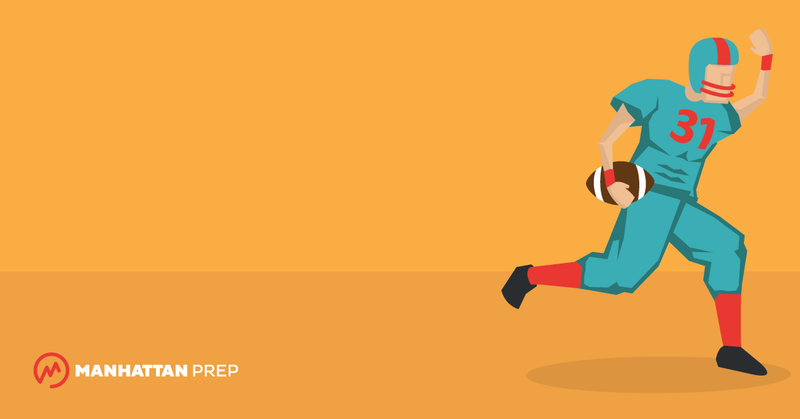 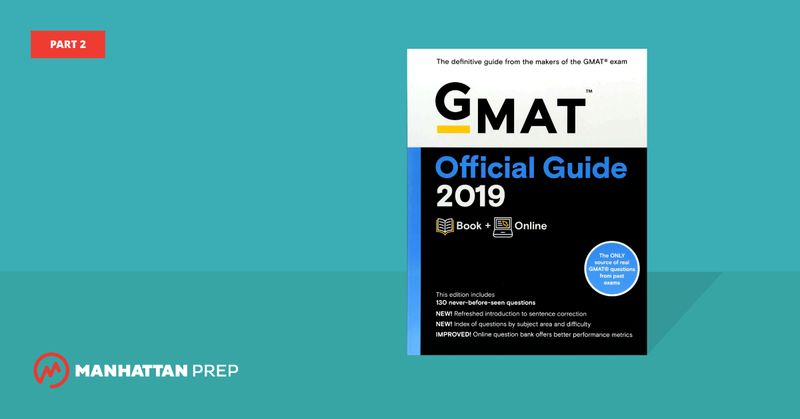 Why Was My Official GMAT Score Lower than My Practice Test Scores? 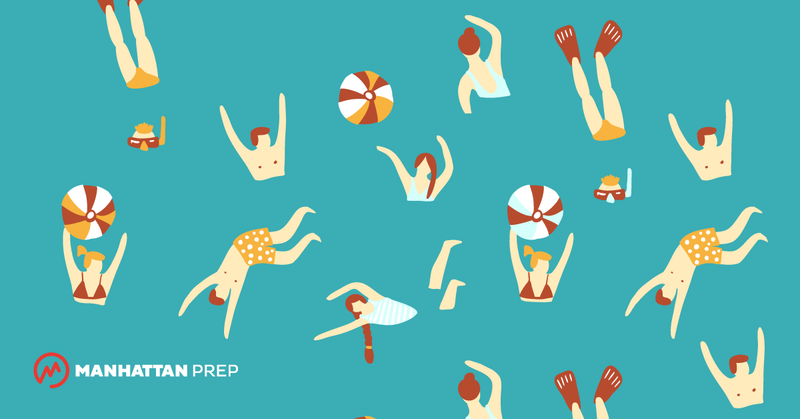 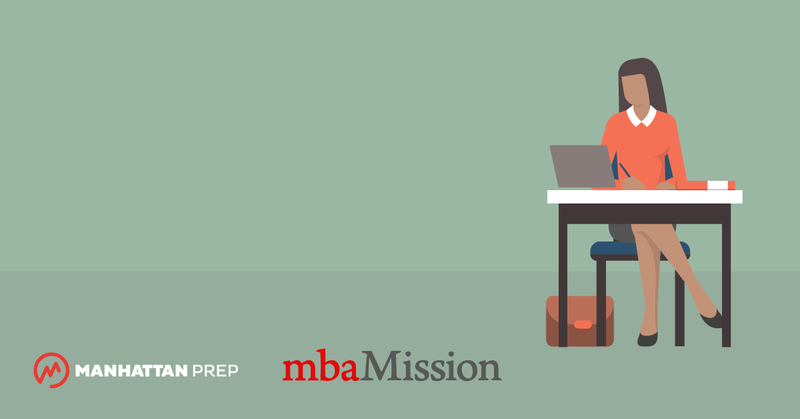 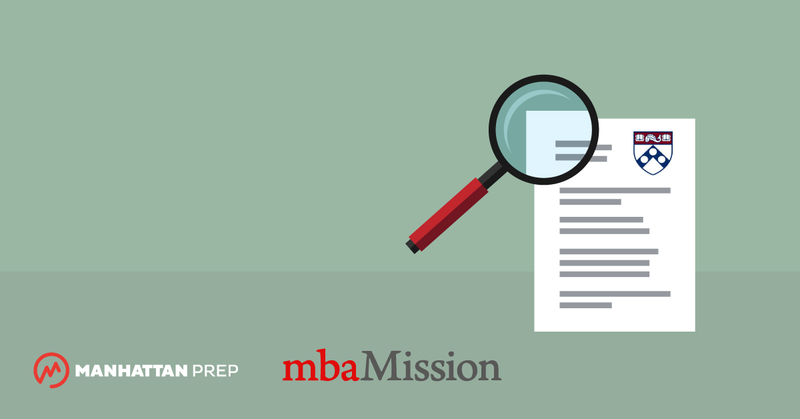 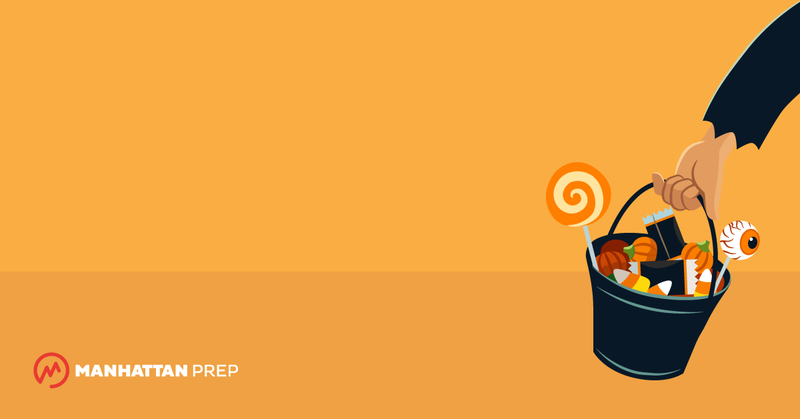 Right GMAT answers are all alike; every wrong answer is wrong in its own way. 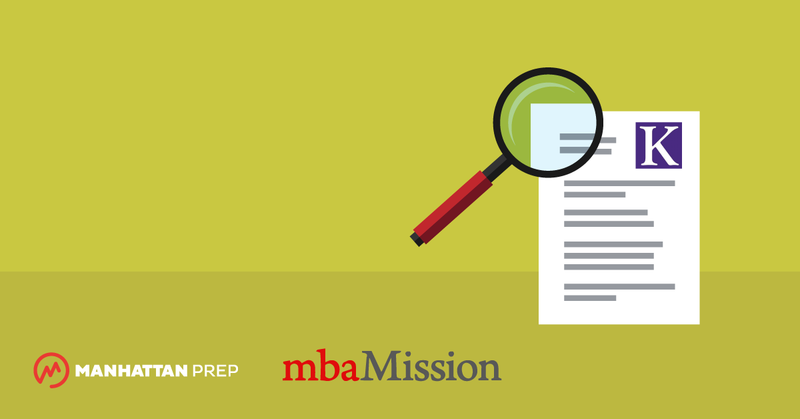 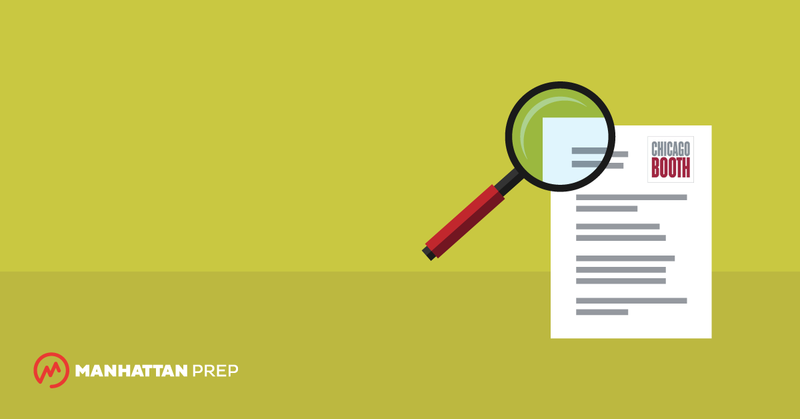 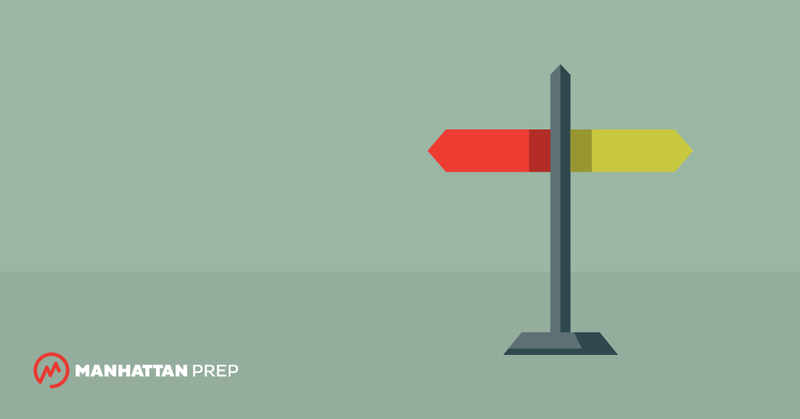 GMAT Data Sufficiency: What Does Insufficient Really Mean?